Elmsford, NY. 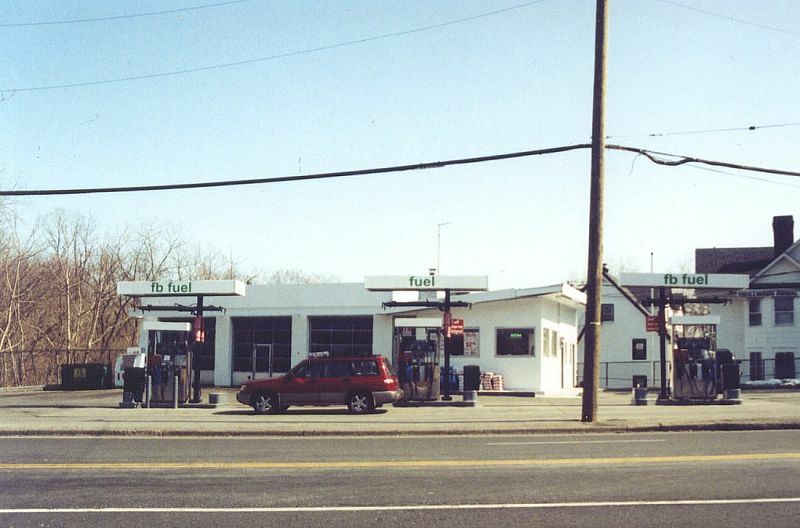 It was an Exxon until 1979, and then an Amoco until 2004. Photo taken March 18, 2005 by Jeff Alterman. 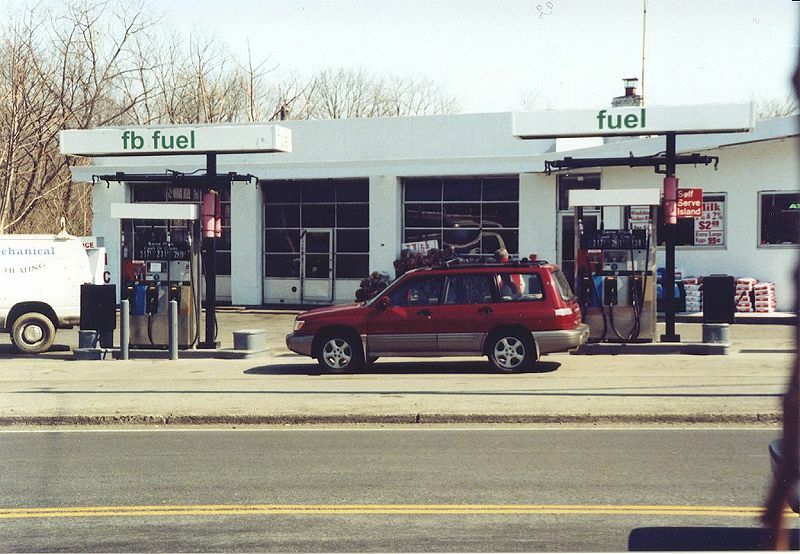 Another shot of the above FB Fuel station. Taken March 18, 2005 by Jeff Alterman.